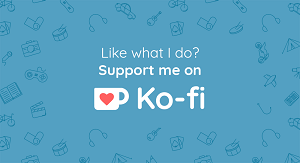 This is easy to do, I just have to check my TBR and see the lowest rated books and see if I am gonna read them and why. I need to read this because I am kind of interested although I feel it will be a disappointment. I have a paperback copy of this that I bought 2 years ago and that’s why I wanna read it. 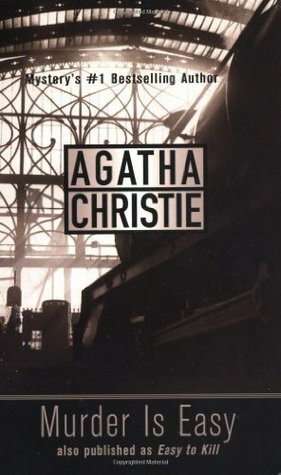 Agatha Christie is a hit or miss kind of author so I am keeping my expectations low for this one. I want to read something by Tana French so bad, the problem is that I am intimidated by how many books are there in the series. I recently got an ARC of her Standalone so I sure am anticipating this book! I learned the hard way that Classics are just not for me. I am not sure if I want to read this anymore. If this was a standalone I would have already read it but I am not sure I want to get into another series that I am not sure is good. I wanted to remove this from my TBR but then didn’t. If anyone read this then I would appreciate your thoughts on it. 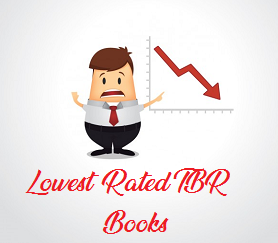 So as you can see, I don’t have many books with low ratings, even those are not so low ratings. That is because I am a very picky reader and read books that I think I will love. 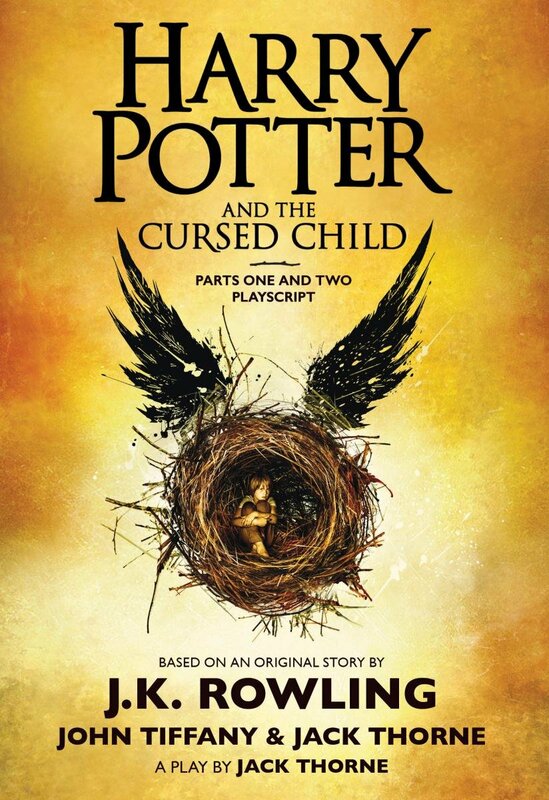 I feel like The Cursed Child was enjoyable if you read it like it’s fanfic. Don’t take it too seriously and it’s a kind of fun story. I’m reading The Secret Place by Tana French right now! 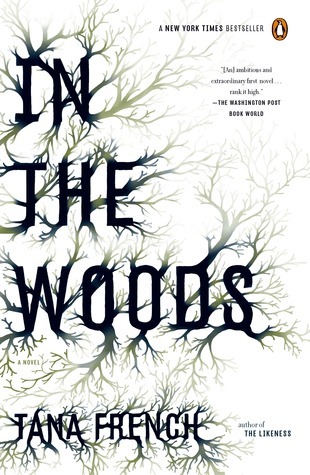 I haven’t read In the Woods yet, but it’s on my list. Is The Witch Elm your ARC? So they aren’t all one series? I used your Edelweiss tips to request that one! (Still waiting for the response.) They are all one series, but you don’t have to read them in order. I started with Faithful Place and now I’m just reading them in whatever order I find them. And what happened to What If It's Us ARC? Forest of a Thousand Lanterns is not bad tbh. It has a villain protagonist and is really brutal which might turn some people off, you’ll be able to judge for yourself whether that’s for you. Also even though it’s technically a duology, the second book focuses on a different character after a significant time jump of I’m guessing nearly two decades, so Book One is a self-contained story. 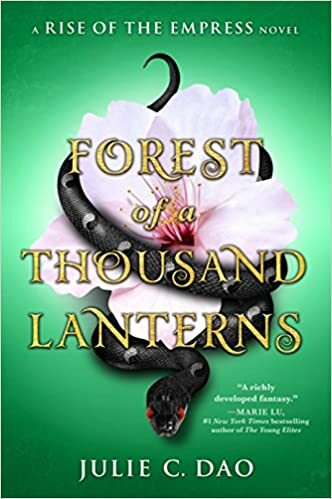 There’s a satisfying conclusion at the end of Forest of a Thousand Lanterns taken as a standalone. I’m sorry! I never told you! I was denied again. 😭 But hopefully it’ll work for this one! Thanks for this explanation, it really helped! I know, they hate me 😭 But I’m still trying!